Our quality range of flat roofs offer great versatility and so are ideal for almost any kind of roofing project. Whether you have a new extension, or you want to replace or refurbish existing roof coverings, or perhaps you have a bay window or garage, our roofing membranes are the perfect solution. 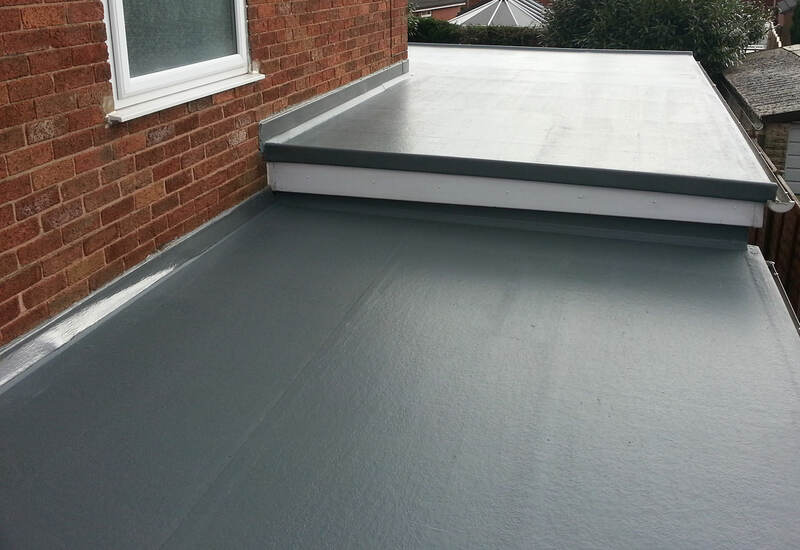 Omega are proud to supply and install Sarnafil and Soprema flat roof products. 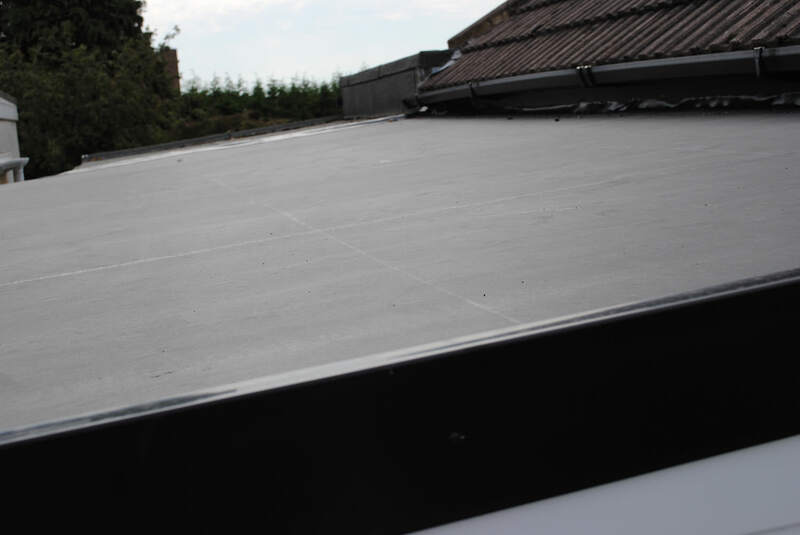 These exceptional flat roof membranes offer the highest levels of quality and impressively long lasting performance. For your flat roof requirements, our range of products are the very best available for your home in Margate, Kent, Herne Bay, Canterbury, Ramsgate, Chestfield, Faversham and Ashford. These exceptional flat roof membranes offer the highest levels of quality and impressively long lasting performance. Your home will be much improved by our flat roof installations. Our installation team are efficient and highly skilled, creating minimum disruption, and giving you a long term roofing solution. Whatever your flat roofing requirements, a Sarnafil Roof Assured installation will provide you with a quality solution that offers a superb finish and provides lasting performance; a performance that has been independently certified to have a life expectancy in excess of 40 years. Offering high quality performance, the Soprema roofing membranes are a competitive alternative to the Sarnafil range. These outstanding roof membranes can also be used on a variety of projects and provide year after year of exceptional service. Many homeowners are concerned about the effect their choices and actions have on the environment, so it gives peace of mind that the both the Sarnafil and the Soprema roofing membranes are manufactured to ISO 14001 and have a managed impact on the environment. The Sarnafil range has also been used to obtain Ecopoint profiles and BRE Green Guide ratings for membrane roofs, which can be used to obtain credits towards an overall environmental rating for a building (BREEAM). Designed to last, our membranes are stable, so they won’t shrink, stretch or lose their shape. They are also vapour permeable, meaning that any moisture trapped beneath the membrane is able to evaporate, preventing blistering or slumping. One of the most vital functions of a roof membrane is that it is resistant to UV light. Our quality roof membranes have been tested for UV ageing to the highest international standard, a test which requires exposure to 5,000 hours of UV testing. The Sarnafil range also has a unique lacquered top coating, which helps to provide better resistance to industrial/biological waste and air pollution. An added benefit of both ranges is that the membranes are resistant to root growth, making them suitable for use under green roofs. To ensure that these membranes can be used to achieve relevant Building Regulations approval, they are treated with a fire retardant coating and are self-extinguishing. Both Soprema and Sarnafil roofing membranes offer outstanding long term performance, giving you year after year of protection against the elements. They are so durable, that our range of Sarnafil roofing membranes have been independently assessed by the British Board of Agrement (BBA) and are certified, in their opinion, to have a life expectancy ‘in excess of 40 years’. Contact our expert team who will guide you through the choices available when it comes to replacing or installing your flat roof. They will help you to pick which option is the best for your home in Margate, Kent, Canterbury, Herne Bay and the surrounding areas, before giving you a free, no obligation quote.